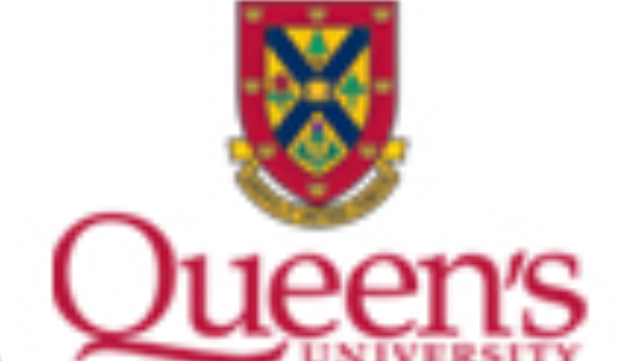 The Health Sciences Educational Technology Unit at Queen’s University is seeking a Web/Applications Developer to contribute to its mission of enhancing learning and teaching through innovations in education technology. The ideal candidate will enjoy working in a collaborative team environment using modern service-oriented architecture techniques to develop innovative software. The incumbent will also have opportunities to contribute to Entrada (https://entrada.org), a community-source integrated teaching and learning platform developed by Queen’s University and 15+ other Medical Schools across North America to support the education of tomorrow’s health care professionals. The incumbent will also be responsible for providing expert web and application analysis including identifying ways of enhancing existing processes and the development of new processes. In addition, the incumbent is responsible for the design, development, implementation and administration of all data. The Web/Application Developer will train junior employees on all areas pertaining to the applications and new programmers on proper programming standards and procedures developed in house. Design, code, test and debug programs or web application software. Analyze and revise existing system logic difficulties as necessary, modify procedures and document all program changes. Plan, design or carry out a project or task from start to finish with well-defined objectives and outcomes. Develop plans; seek feedback, test, revise and implement. Work to agreed quality standards and specifications, and assist others to do so as well. Provide a range of consulting and problem solving services to individuals, units or departments. Coordinate workflow. Delegate tasks and determine priorities as necessary. Assist with the development and teaching of computer-related courses/seminars. Undertake other duties as required in support of the unit or department. Post-secondary education in Computer Science or a related field. Three years of relevant work experience. Knowledge of database systems and experience in a higher education environment an asset. Knowledge of MySQL, Mac OS, and the university systems. Supervisory experience considered an asset. Demonstrated technical proficiency in client-server applications and databases. Very strong analytical and problem solving/troubleshooting skills in order to understand problems or assist in systems design/development. Knowledge of various information systems, including web based technologies. Familiar with a wide range of computing and communications technology. Interpersonal and communication skills (both verbal and written) in order to interact with both technical and non-technical staff and clients at all levels. Experience working in a client-service, team-based environment. Supervisory or leadership skills in order to motivate staff and create a positive work environment. Ability to understand the dynamics of a group, recognizing (and respecting) people’s diversity, individual differences and perspectives. Organizational and coordination skills in order to coordinate the workflow of the department. Effective time management skills in order to handle a broad range of responsibilities and frequent interruptions. Knowledge of Laravel, Vuejs and Entrada is considered an asset. Determine appropriate problem-solving procedures and decide how to best rectify the problem. Decide if a problem should be referred to others. Allocate time, prioritize tasks and determine workflow. Continually assess and adjust priorities and manage tasks in a fast-paced and demanding environment. Evaluate and make recommendations such as the purchase of new systems or software. Determine content of training courses/seminars and documentation in order to best meet the user’s needs.